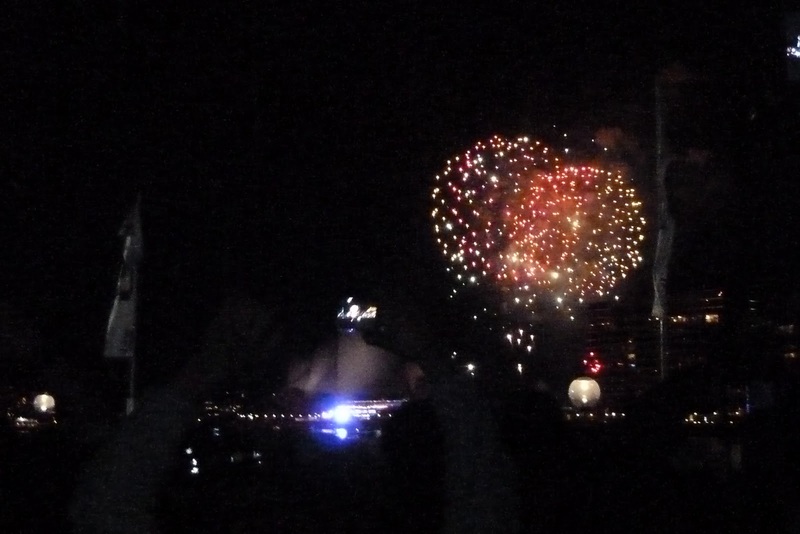 So, 2012 has arrived in a flurry of fireworks. I have a feeling it's going to be a great year. I hope so anyway. I've started this blog to document our everyday. I've been really keen to do some sort of 365 or 52 project, but I don't necessarily want to be tied down to having to take a photo everyday, or even scrapping about it every week. So I think this blog is going to evolve into what I feel comfortable with as the year progresses. Maybe I will surprise myself. 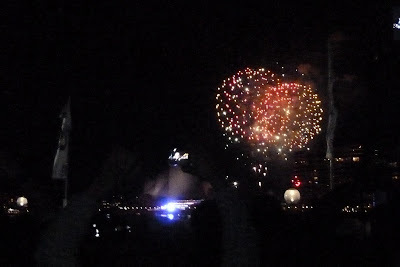 I'll start off with a photo of how we spent New Year's Eve, enjoying the fireworks over Sydney Harbour! It was awesome.